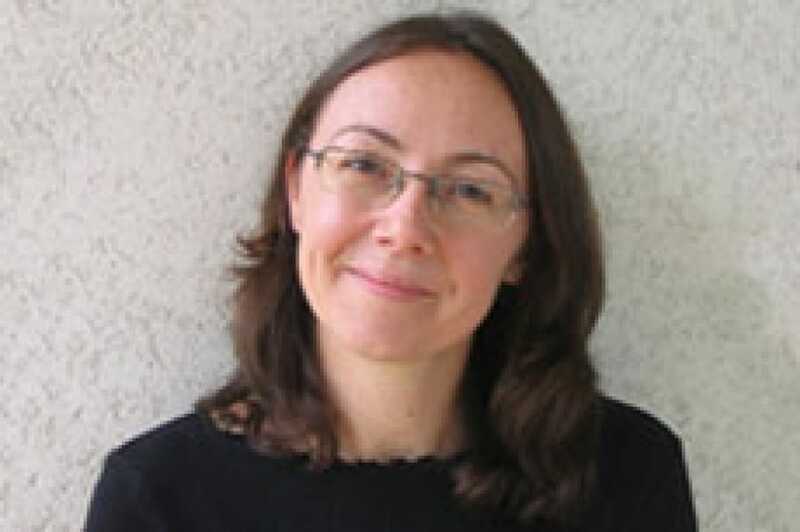 Paola Arlotta, a NYSCF – Robertson Stem Cell Investigator, has reported in Nature Cell Biology the possibility to reprogram one type of neuron into another in vivo. In young mice, Arlotta and her team employed a transcription factor to directly change committed callosal projection neurons, which connect the two brain hemispheres, into corticospinal neurons, one of two neuronal types implicated in ALS. This work may provide a therapeutic pathway to treat ALS or other neurodegenerative diseases.